Is Crunchyroll Down For You? Being it the website or app, when this service is down it can be a cause for concern, and here is where you can report your current status. Maybe you’re having issues with being able to access the service, video streaming running slowly or not loading at all or even log in problems. If you’re having any of the above issues or anything else then please do report right here with us. 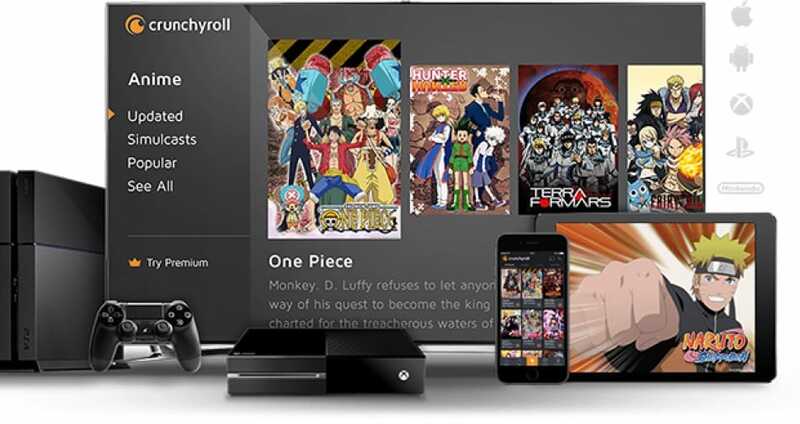 As we all know Crunchyroll is a fantastic distributor, publisher, licensing company that focuses on the likes of video streaming magna, anime, music, drama and other entertainment content, but when the service goes down users like to have a place to have have their say, and here is where you can do just that. So, if the website or app is fully down for you, not able to stream content, getting error messages or anything else please do report your status with us. You can also discuss issues you’re having with other Crunchyroll users. If Crunchyroll is down today, then reports will be found below. Is there anyone else that is having the same issues as me!! Every time I play anything it pauses after abut 5 seconds then will not work again when i refresh. I am getting an error message when I try to watch anything, this is website only. On my iPhone 8 the app seems to be fine.